2013 was an incredible travel year for me. If I counted correctly, I visited 20 countries across six continents. More importantly, I had the opportunity to experience some of the most amazing places (and food!) and meet some truly inspiring people along the way. Here are some of my favourite travel moments in photos from 2013. I hope you enjoy them as much as I did! I’ll start with the winter in Amsterdam. It was one of the coldest winters I’ve experienced here and made for some amazing scenery. Walking on the dike in Marken – north of Amsterdam – in winter as the sun sets. 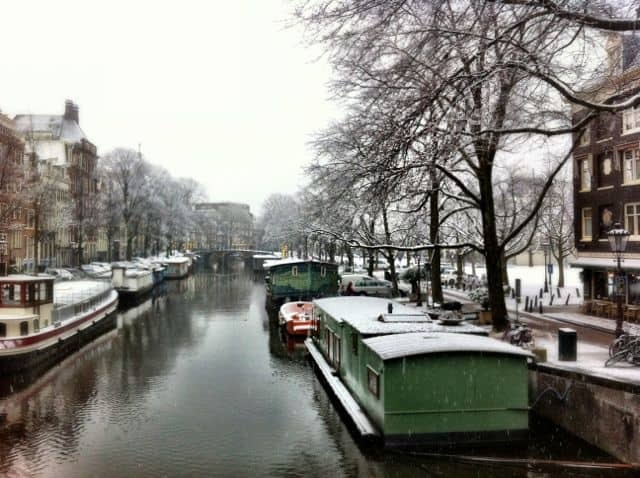 A snowy canal in Amsterdam. Another highlight was my visit to Madrid where I discovered the Mercado de San Miguel and went on an unforgettable tapas tour! 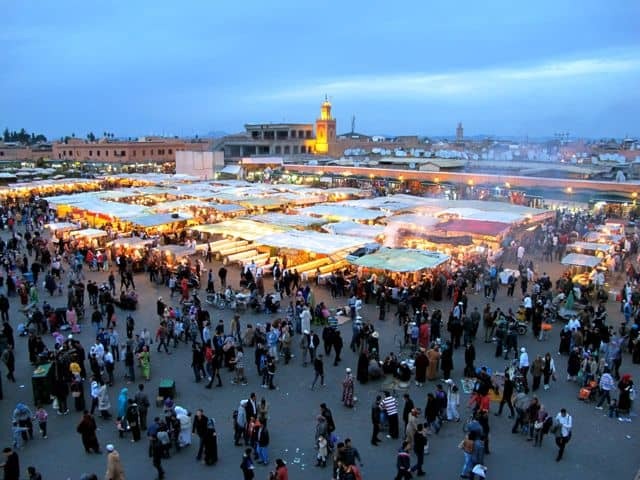 My first visit to Morocco – and a sensory overload in Marrakech! I visited Marseille and Avignon in April and learned how to take it slow in Provence. The magnificent interior of the Notre Dame de la Garde basilica in Marseille. An unforgettable trip to a breathtaking city! I’ll never forget the sublime views of Rio from the top of the Corcovado mountain and the stunning sunset in Ipanema. The panoramic view of Rio de Janeiro from Corcovado. And the sunset at Ipanema was absolutely magical! Then, it was on to South Africa where I had the most incredible experiences dancing with the locals in Soweto, seeing the elusive leopard up close and being awed by a sunset in Bloemfontein. 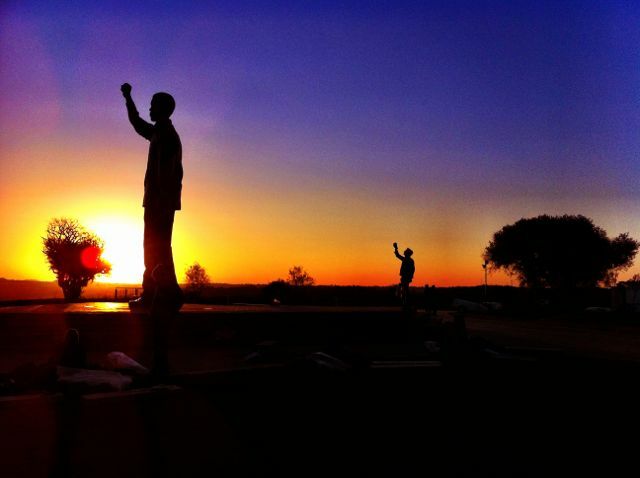 The Nelson Mandela statue at sunset in Bloemfontein. It was my first time in Montréal and I fell in love with the city in an instant! I loved its laid-back style, the friendly locals and the food was in one word… superb! 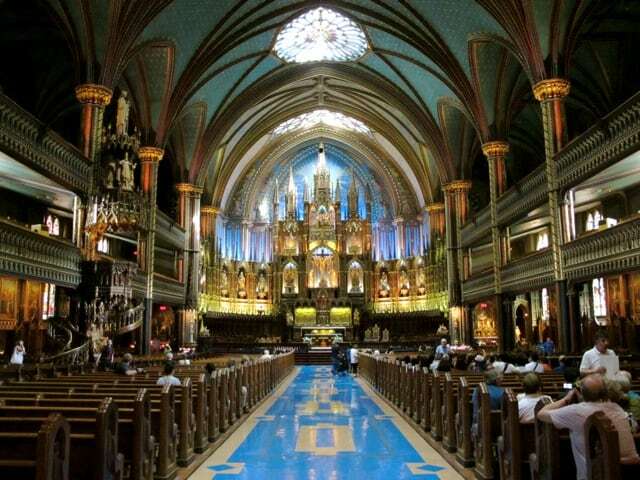 The magnificent interior of the Notre-Dame Basilica in Montréal. The Toronto skyline on a stormy day. I spent a week in this fantastic region in Italy. 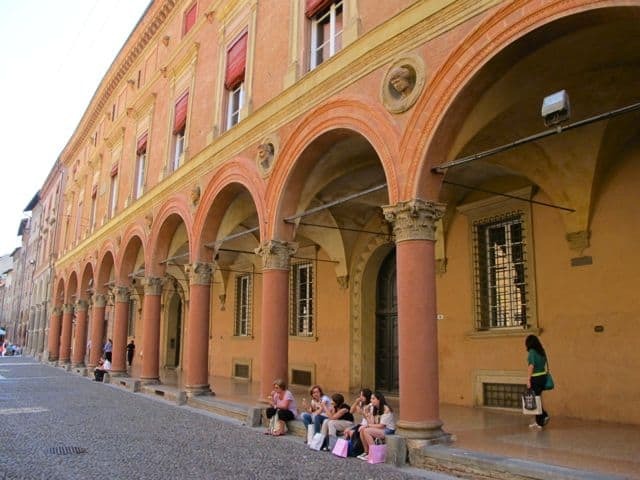 History, culture, food, beaches, mountains and fast cars – Emilia Romagna has it all! 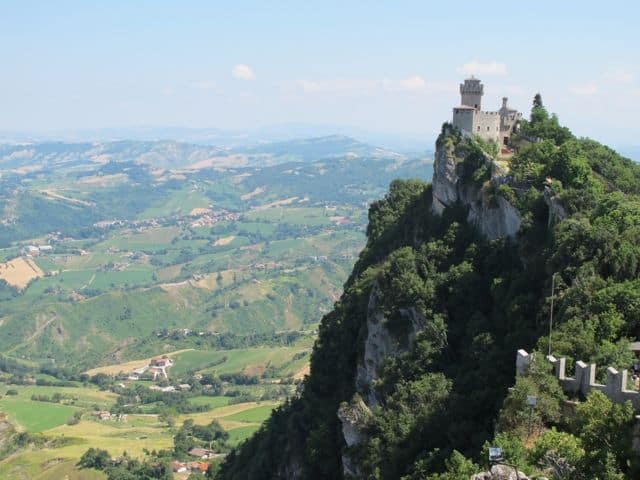 And I got to visit one of the world’s smallest countries: San Marino! 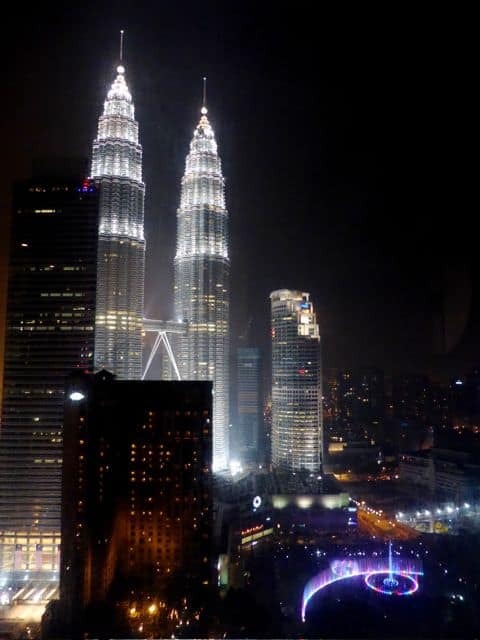 A quick visit to Kuala Lumpur and an unforgettable stay at a fabulous hotel, the Grand Hyatt Kuala Lumpur! The night view from my room! I couldn’t get enough of this magnificent view! My next stop was a private holiday and foodie tour of the Basque Country – gosh, the food in San Sebastian was outstanding! 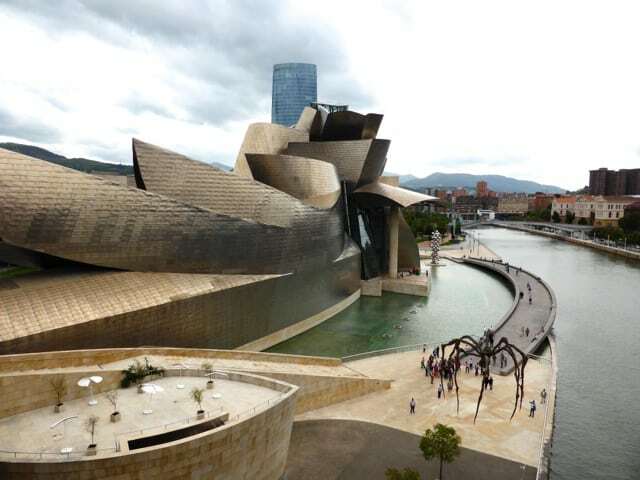 And the Guggenheim Museum in Bilbao was simply awe-inspiring! Aerial view of San Sebastian. Amazing array of pintxos and tapas in San Sebastian. A full view of the Guggenheim Museum. Breathtaking isn’t it? One week in paradise! I wouldn’t know how else to describe Mauritius! 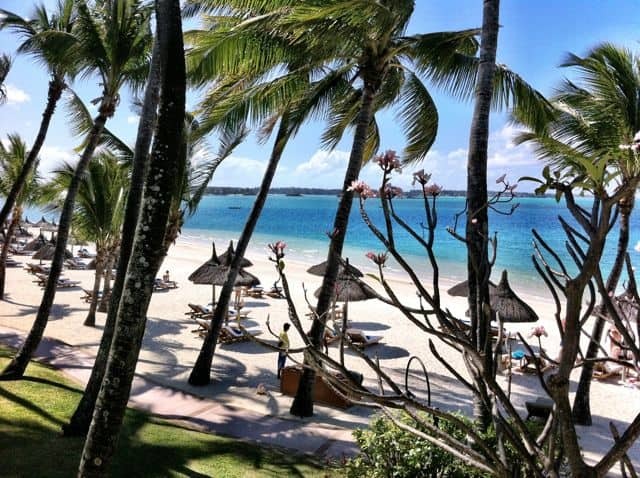 The view from my balcony at the One & Only Le Saint Geran, Mauritius. I spent a few days in this gorgeous corner of Poland, with its thousand castles and palaces and expansive forests. And Wroclaw was just beautiful! The lovely town square in Wroclaw. Gorgeous autumn colours in Lower Silesia, Poland. Not long after, I made the long hop to Melbourne, Australia. The city’s energy and its cultural and culinary scenes were amazing. From Melbourne, I embarked on my first ever solo road trip and that resulted in many adventures! 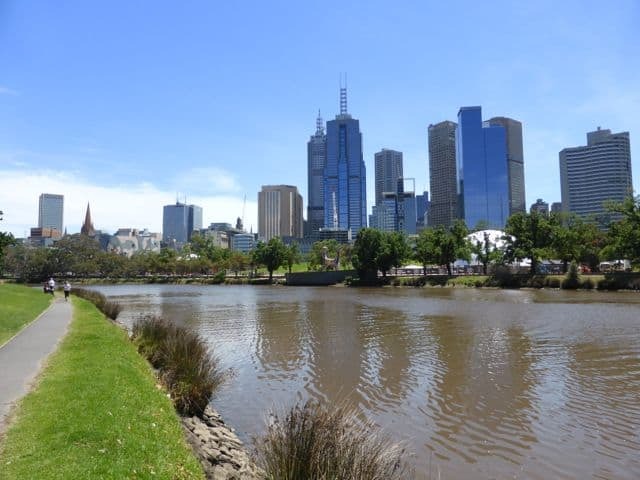 I strolled along the Yarra River to get over jet-lag and enjoy the beautiful views of the Melbourne skyline. I was greeted by this kangaroo at the Ballarat Wildlife Park! 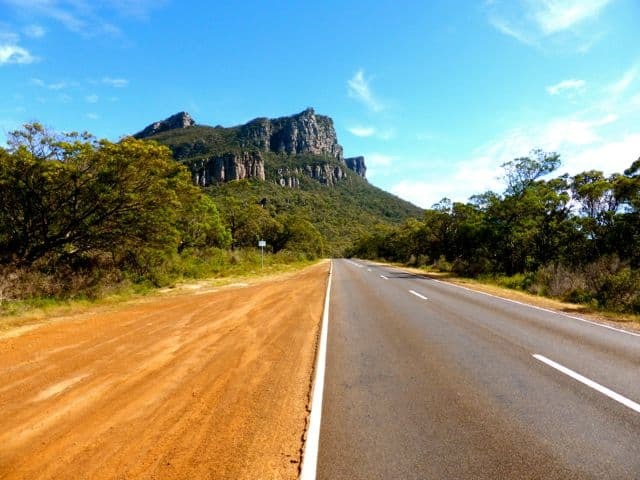 On the road to Halls Gap. On my way back from Australia, I stopped for a few days in this little Sultanate on the island of Borneo in Southeast-Asia. I’ll never forget that adventure in the Brunei jungle. Towering above the trees on our jungle safari. 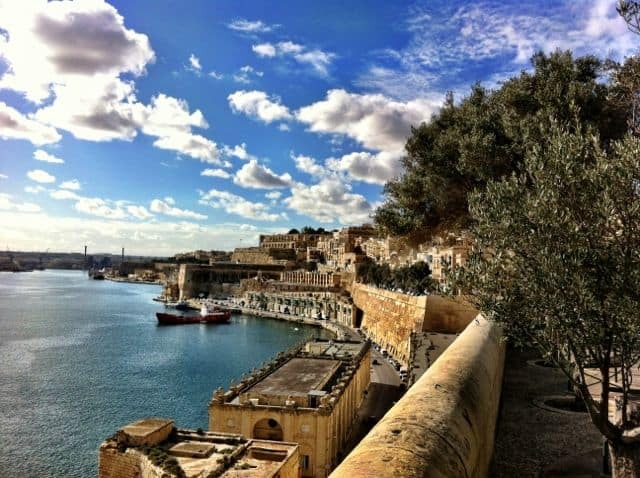 My last trip to 2013 took me to Malta in the Mediterranean Sea. 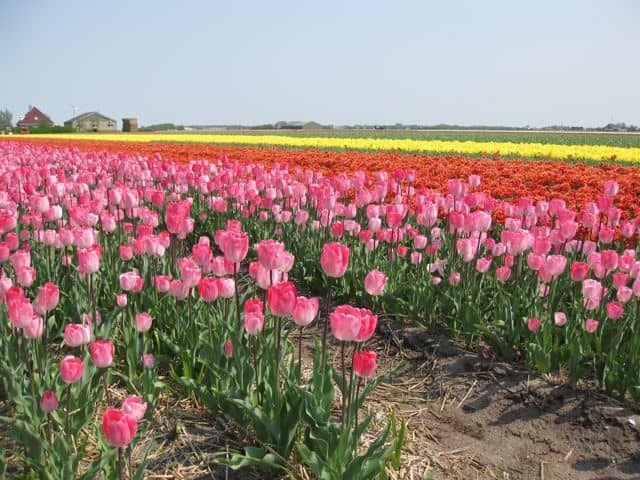 This country may be tiny but it’s packed with a plethora of historical, cultural and natural attractions. The imposing walls of Valletta, Malta. ← A new dawn, a new day, a new year! Damn, you been to so many nice places last year. Thank you Nita! 🙂 Best wishes for a fab 2014 to you too! Wow! What a great year you had 🙂 So many cool places. Beautiful pictures and wish you an awesome year ahead! 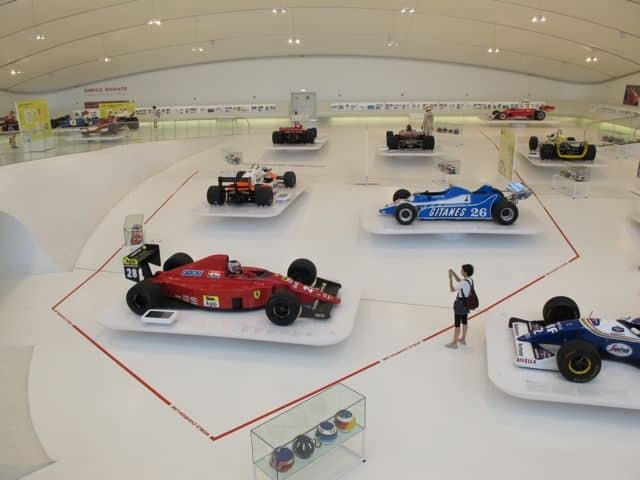 Wow all the photos are very nice photos. Your visited places were very nice. You done a good job. So whats your new years plan. Great post and photos, very inspiring. Thanks! what beautiful pictures Keith, wow!! I love all the pics. 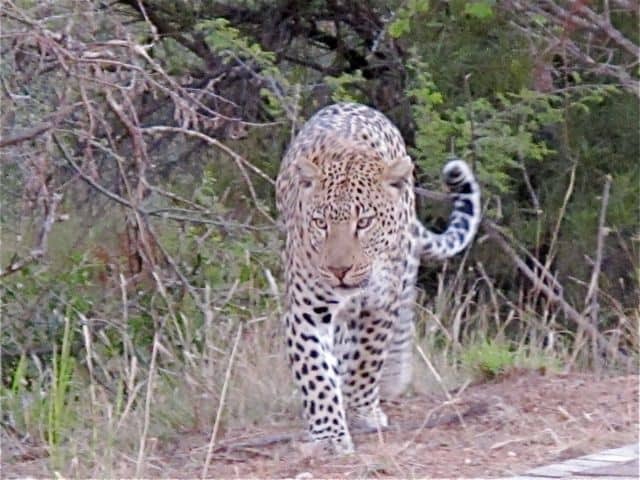 …But especially the wild cat..would love to meet a wild leopard once, too. When i was in Africa (last millennium sometime), they didn’t exist yet.. Thank you Josie! Have a great 2014 and travel safe! WOW! All those fabulous destinations in 12 months. Jealous much! I’m still so disappointed we didn’t get to meet when you were in Melbourne. So close – yet so far away! What’s on the agenda for 2014? Wow, I counted several places I have been to, too, but over the course of several years. You sure packed in a lot in one year! What lovely places, too. I have a soft spot for Melbourne and a road trip that commenced and ended there. We ended up on the Great Ocean Road for two days and returned by the interior, floating from one vineyard to the next. Glorious. What a year! Wishing you a wonderful 2014. What a great year Keith! Loved your beautiful photos – as Jeff said the Mandela photo is just stunning. I was also pleased to see my hometown of Melbourne included in your travels. It is often overlooked by bloggers in favour of Sydney and the outback, but is a wonderfully quirky destination in its own right.